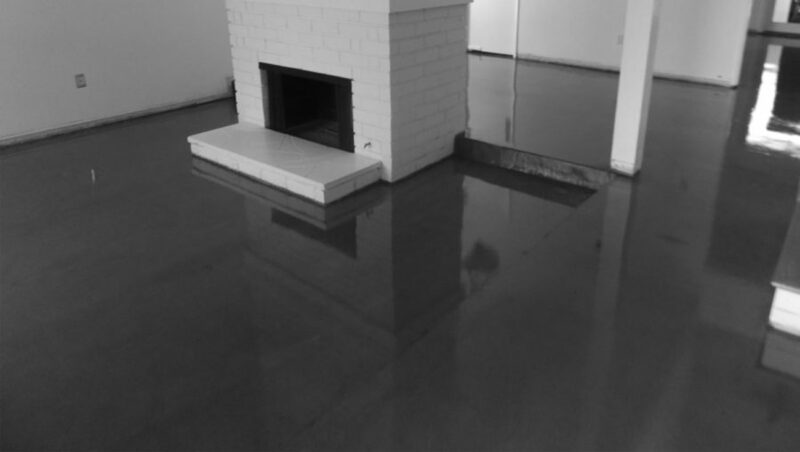 3G Concrete Solutions’ Water-Based Stain eliminates the need for rinsing or neutralizing. Water-Based Stain does not contain caustic ingredients and can be used as an alternative to solvent and acid-based stains. Ideal for stamped concrete rejuvenation or adding color to plain or old concrete, Water-Based Stain is designed for use with most Westcoat overlay systems and can be used over many other acrylics. 3G Concrete Solutions uses Westcoat’s Water-Based Stain Grind & Seal System for concrete staining. Westcoat’s Water-Based Stain Grind & Seal System is a process of grinding the concrete and applying a waterbased stain and sealer. There are no acidic ingredients used, and contains low-VOC making it an environmentally friendly system. 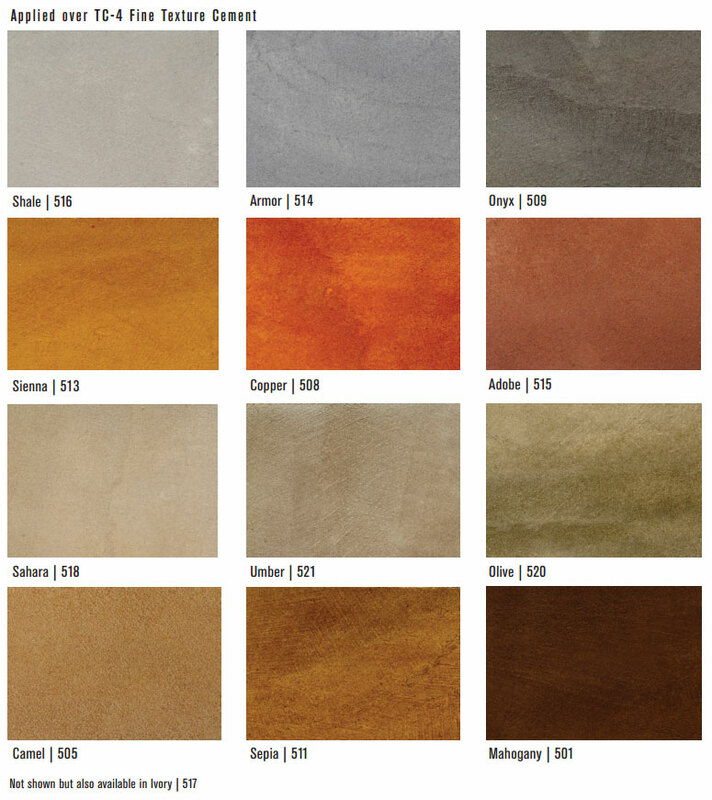 Designed to be applied directly on existing concrete interior floors where a colored stain is desired. This systems is a light duty system designed for residential interior floors with light foot traffic. 3G Concrete Solutions also utilizes Pli-Dek’s water based stains. Pli-Dek’s water based stains are a unique line of non-acidic polymers designed to penetrate a concrete surface to create vibrant color accent for virtually any concrete surface. 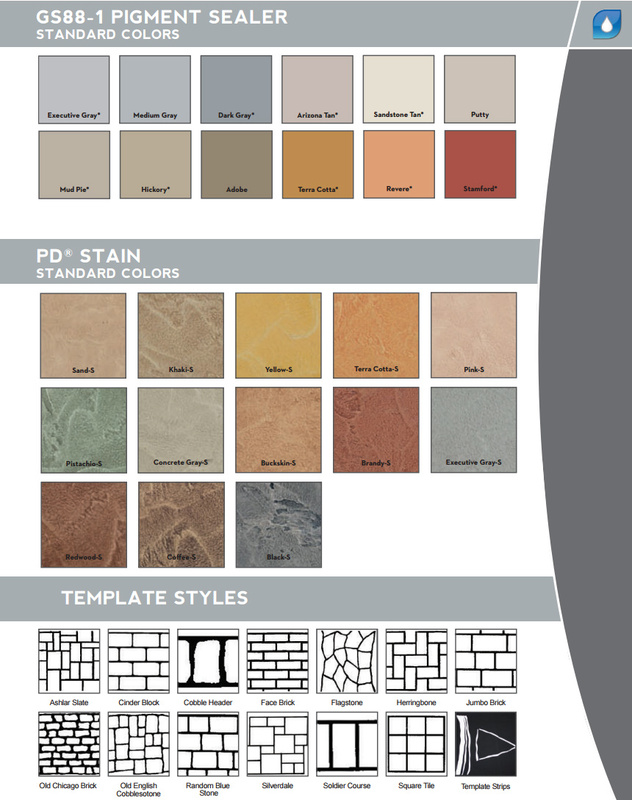 The PD Stains offer endless design opportunities for the Pli-Dek polymer cement finishes. Once sealed with the recommended Pli-Dek clear sealer, the PD Stain offers a UV resistant antique effect that offers a permanent enhancement for concrete surfaces. Colors will vary. Color appearance is affected by lighting, surface texture and method of application. Final color approval should be selected from physical samples. Custom colors available.